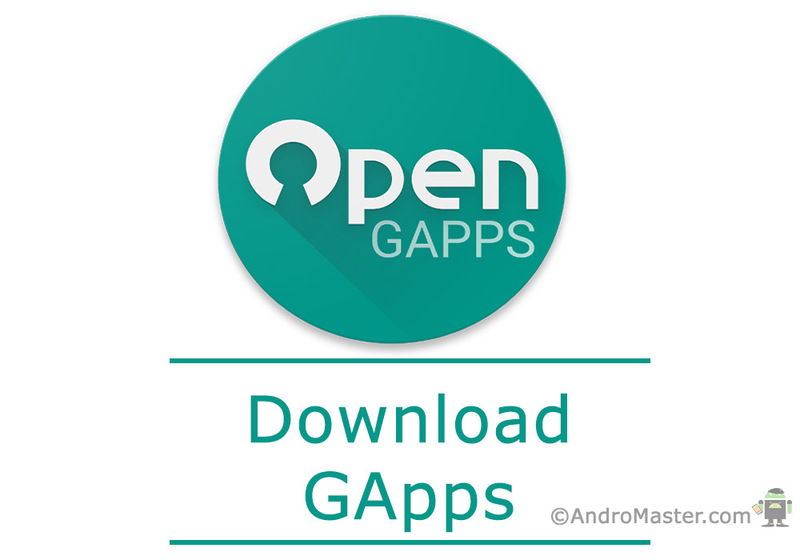 The Open GApps Project is an open-source effort to script the automatic generation of up-to-date Google Apps packages. Whenever you flash a custom ROM you wont get any of Google Apps along with the ROM. Not even Playstore. Therefore one have to install GApps according to his need, but downloading apps one by one is very tedious job. So at that time GApps comes for your help. Basically it is set of different google apps combined in a a flashable zip. So just Download the package and flash the zip and you are done. Note: Bold apps mark the difference to smaller packages. 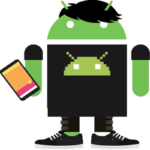 This package is similar to the Google Stock Package above except that it does NOT include Google Camera and Google Keyboard and will NOT remove your stock/AOSP Browser, Camera, Email, Gallery, Launcher, Keyboard, SMS App, Pico TTS or WebView. The Aroma package is a special version of the regular ‘Super’ package, but with a graphical front-end that will allow you to select which specific applications to install (or not) without having to manually write a gapps-config file. Note: For versions of 5.0 and lower the Aroma package is based on Stock, and not all options shown are actually available within the package. This package has a dedicated thread at XDA.